The Derby has a new drink, the limited release 14 Hands Kentucky Derby Red Blend. A blend of Merlot, Petit Verdot, Cabernet Franc and other red varieties from Columbia Valley, Washington. 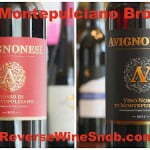 The wine is aged in neutral French and American oak barrels for almost two years. 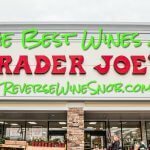 This review is brought to you by CorkExclusive where you can buy wines like the 14 Hands Kentucky Derby Red Blend for just $12.99 plus get FREE SHIPPING on 3+ bottles (mix&match). 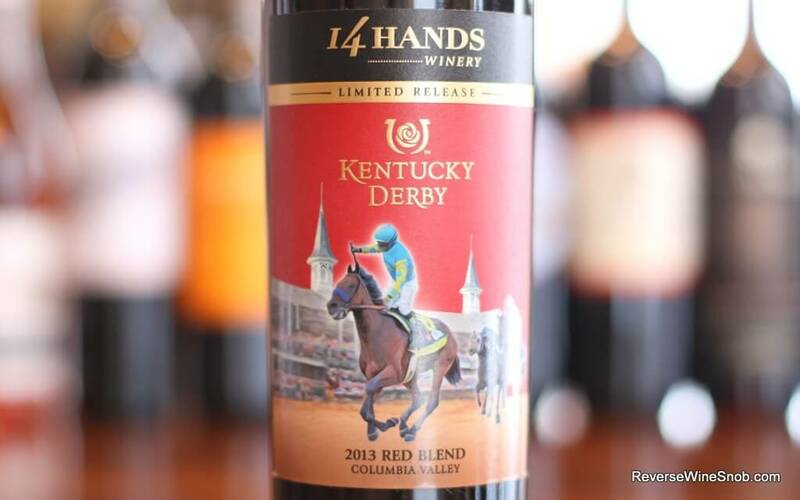 The 14 Hands Kentucky Derby Red Blend has an SRP of $17. Sample submitted for review. We crafted this limited release red blend to commemorate our proud sponsorship of the Kentucky Derby®, and the 142nd race taking place in 2016. The image of the front label features the winner of the 141st running of the Kentucky Derby, and the 2015 ‘Triple Crown®’ winner. 14 Hands celebrate the spirit of the wild horses that once roamed the Columbia River Basin. Fourteen hands in height, these tough little horses were revered around the world for their strength. The terrain that once gave them endurance and spirit now feeds our vines. Our 14 Hands wines share the soul and intensity of this unbridled freedom. The Kentucky Derby is a natural tie-in for 14 Hands winery, whose Hot To Trot is one of our favorite mass market red blends. And while both wines are Merlot based, the Hot to Trot adds in Syrah while the Kentucky Derby Red Blend goes with Petite Verdot and Cabernet Franc to round out its blend. In addition the Kentucky Derby version spends significantly more time in oak barrels (2 years versus 10 months) to give it an added touch of depth, balance and complexity. The 2013 14 Hands Kentucky Derby Red Blend begins with very pleasant aromas of black cherry, plum, blackberry, spice, lots of chocolate and a little vanilla. 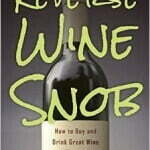 Tasting the medium-bodied wine shows it to be smooth, silky and plush with more dark fruit and vanilla. In fact, plush is the perfect word to describe this wine. Not sure what it means? 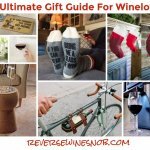 Just try this wine and you’ll know. 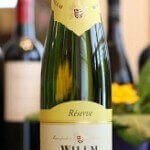 It ends dry, long and tart with a bit of oaky spice and lingering vanilla and chocolate. A seriously good blend, this one is definitely fit for a thoroughbred! Find the 14 Hands Kentucky Derby Red Blend at CorkExclusive for just $12.99 a bottle plus get FREE SHIPPING on 3+ bottles (mix&match).